Getting projects off to the right start is one of the most crucial steps in achieving a successful project conclusion. It is important that stakeholders from the affected business area(s) are actively engaged from the very beginning, and that all parties have a clear and well-documented understanding of what the project or program entails. Why are we doing this project or program? Should we be doing it? How long will it take to complete the effort? How many and what types of resources are needed to completed it? What activities and tasks need to be executed and in what sequence? What are the roles and responsibilities of team members? Which tasks are dependent on other tasks, and how do we effectively manage those dependencies? The initial critical step is the development of a solid business case to ensure you have stakeholder buy in and support. 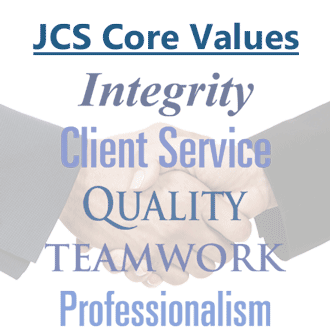 Once this is complete, JCS will develop a comprehensive project charter, work plan, and budget for your project or program. 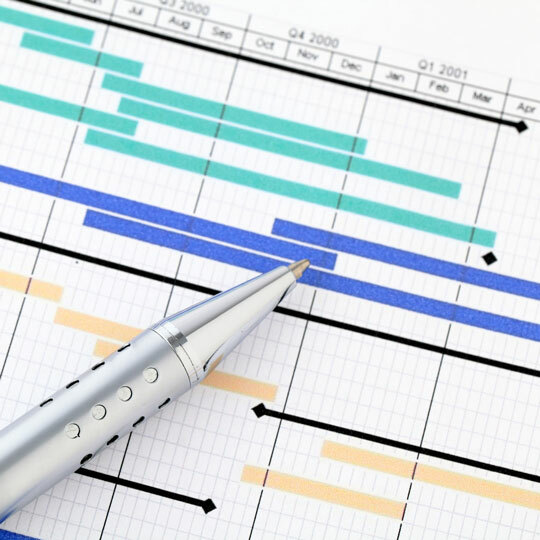 If the program is large, it is often also critical to establish a "Program Management Office", or team, that has responsibility for managing the overall effort with other organizational initiatives. For additional information regarding our PMO services please visit Program Management Office.